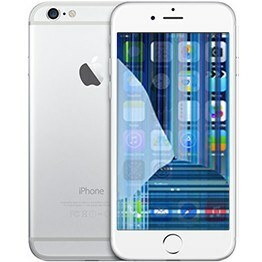 Did you damage your iPhone 6s lcd screen? Does it have black spots or has grey or color lines? Or may be the touch function stopped working? 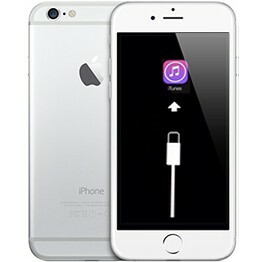 Or there is no backlight? We can do this repair same day. Repair parts in stock. 3 months warranty. 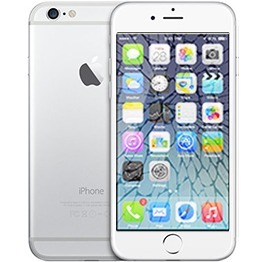 Your iPhone 6s display will be like new after this repair.